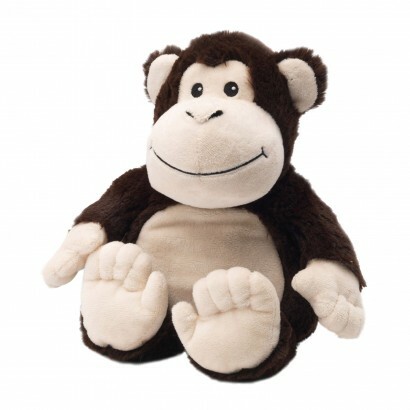 Your little monkey's will adore this cuddly monkey that gives that warmest of snuggly hugs! With a belly full of treated dried millet seeds and lavender, pop him in the microwave for up to 90 seconds and he will emerge to give toasty warm hugs scented with soothing lavender. 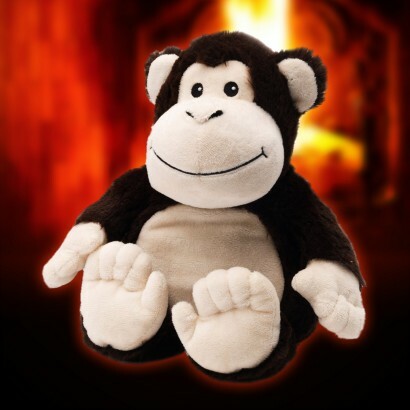 Perfect for cosy winter evenings, this huggable monkey is a great alternative to hot water bottles without the need for hot water, although we do recommend that younger children are supervised when the monkey is fresh from the microwave.